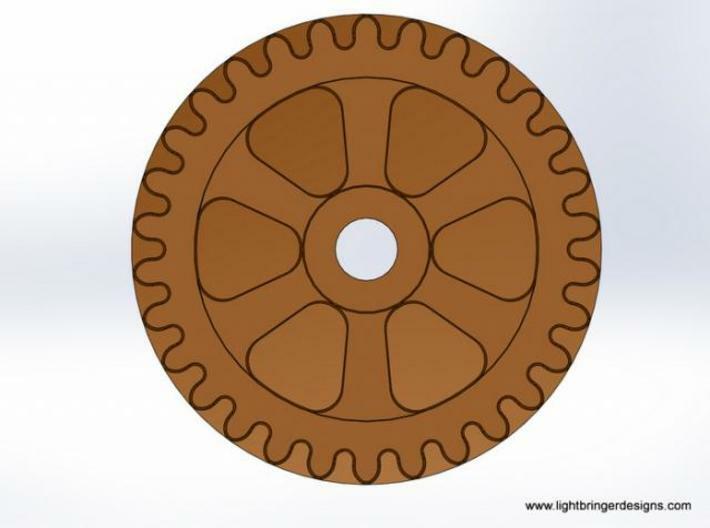 Steampunk Gear wax seal and impression. 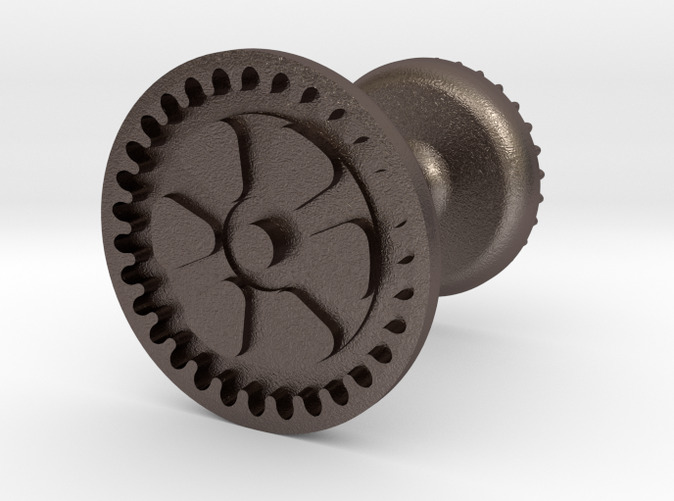 This seal is for making impressions on sealing wax in the form of a gear. 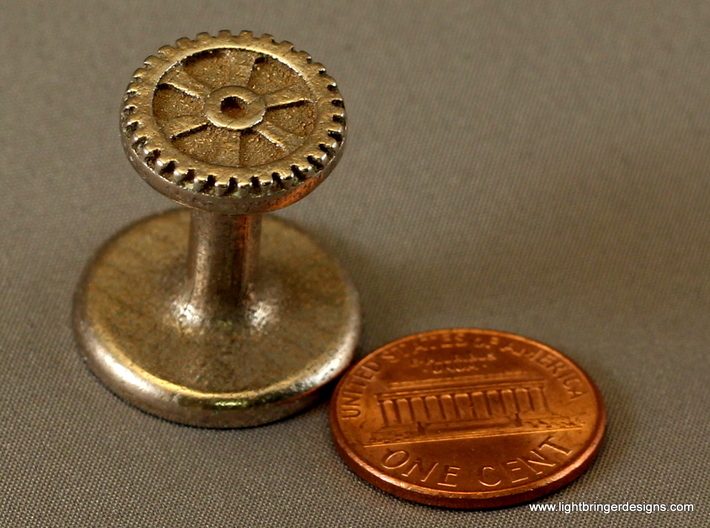 Buy it as a gift for a Stempunk fan, mechanic, engineer, or anyone else who loves machines!A wax seal adds old fashioned panache and class to envelopes and documents. 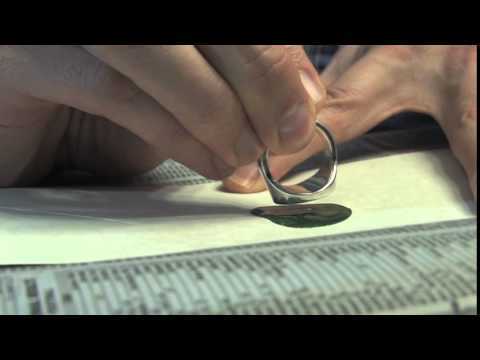 Before self-adhesive envelopes, everyone used a seal of some kind to keep messages private. 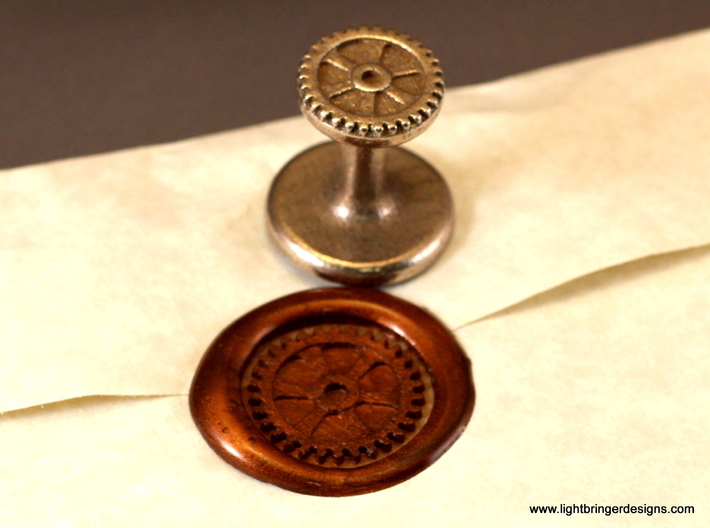 In our present day of emails and instant messaging, taking the time to write a letter makes a message stand out as important, worth taking the time to think carefully and spend money on paper, ink, wax, postage, etc. 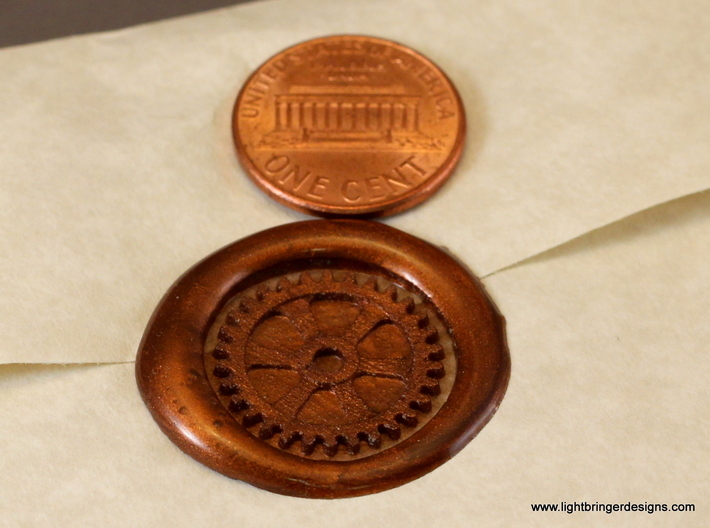 A wax seal makes sure that your letter is noticed among the junk mail. 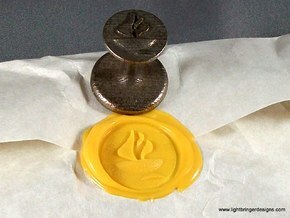 Unlike most other wax seals, the top of the handle is marked with the same symbol as the impression, making it easier to see that the impression will be straight and not turned sideways or upside down (though that doesn't really matter for this design). The image on top also helps you know at a glance which one is which without picking them all up when you have more than one. 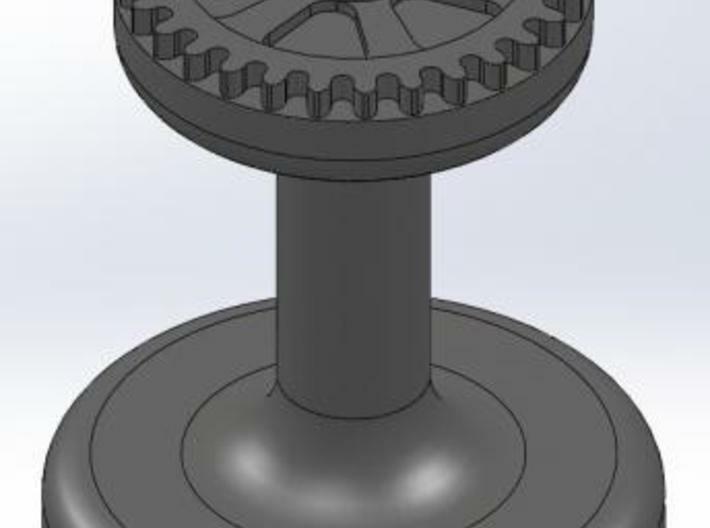 The impression will be about 3/4" (19 mm) in diameter. 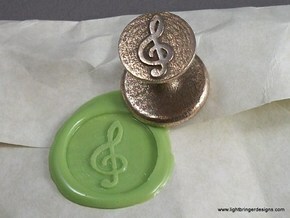 Order premium sealing wax through our Etsy Store (it looks great in copper! 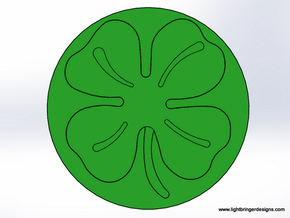 ), and be sure to check out our Mortarboard Seal for graduation cards and invitations! Please use caution when working with fire and hot wax to avoid burns - see our YouTube video for instructions!